The WISPS Show interviews more guests for the upcoming Paranormal Expo. We talk toxic frog venom, Ibogaine, and addiction. 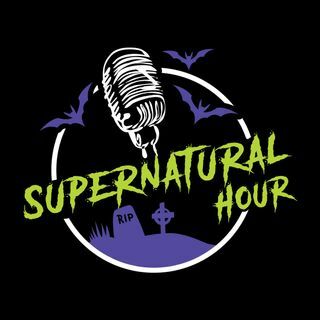 We also talk about alien abductions, and we talk with Brian Cano from The Haunted Collector. Check it out now on the WISPS SHOW!